Activated 9.7.60 at Vypolzovo, Tver Oblast, under the 7th Missile Brigade, and from 5.61 the 7th Guards Missile Division. The regiment stood down in 1976, and the regiment was disbanded 17.2.77. 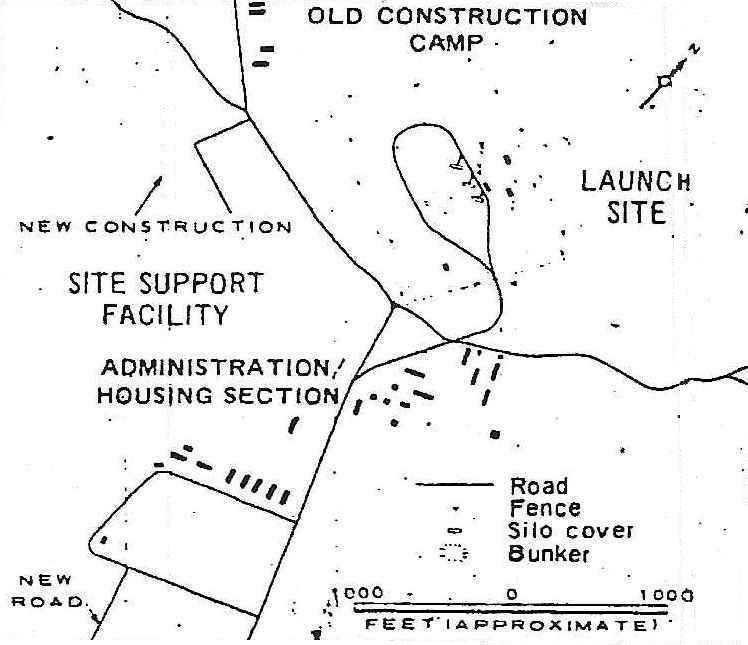 US designation 1964-1969: Yedrovo ICBM complex (Launch site E, later launch site 8). Type IIIA silos.